The Quiz club aims to identify students who have a flair for quizzing among the students who join St.Teresa’s College every year. To form a group of quiz enthusiasts. To initiate new students into the world of knowledge. To give them guidance on specific areas of quizzing and encourage them to participate in quizzes. To conduct interdepartmental quiz competitions. 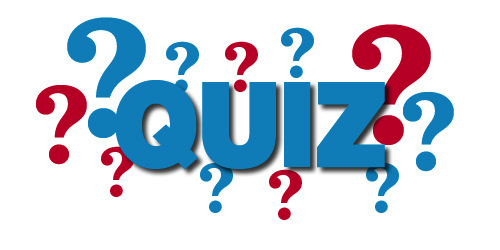 To conduct periodical quizzes on specific topics among the members of the club. To encourage members to share their knowledge and form teams. Assign specific tasks that will encourage learning. Ms. Ancy John of I BA Literature and Ms. M. Jessica of II English Literature came first in the Quiz competition conducted by the PTA, St.Teresa’s College- 20th September 2017. Ms. Ancy John of I BA Literature and Ms. M. Jessica of II English Literature won the third prize in the Quiz competition at Sargapatham conducted by Sacred Heart’s College Thevara on 26th September 2017. M. Jessica of II UG English Literature and Ms. Ancy John of I UG English Literature participated in the “Chai Pe Quiz- October edition” on 29 Oct 2017, Sunday at H&C Readers’ Forum Hall, H&C Books, Durbar Hall Rd, Ernakulam South.